Indonesian cuisine varies greatly by region and has many different influences. Sumatra cuisine, for example, often has Middle Eastern and Indian influences, featuring curried meat and vegetables such as gulai and kari, while Javanese cuisine is mostly indigenous, with some hint of Chinese influence. 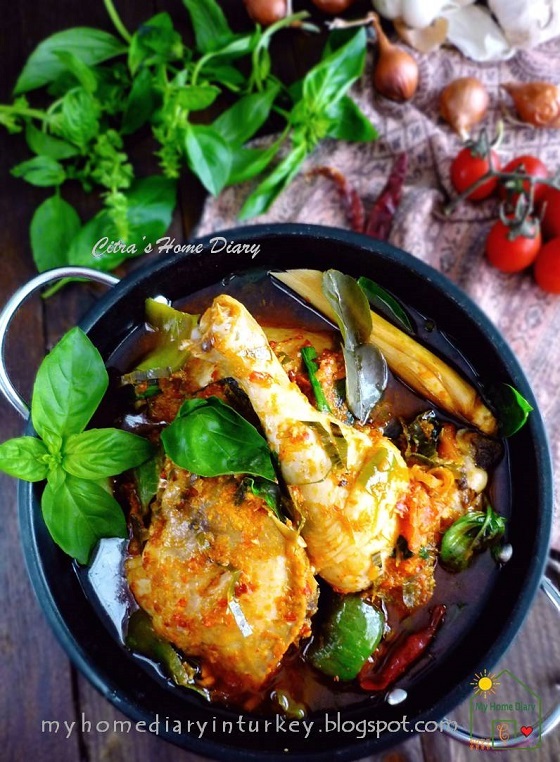 The cuisines of Eastern Indonesia are similar to Polynesian and Melanesian cuisine. 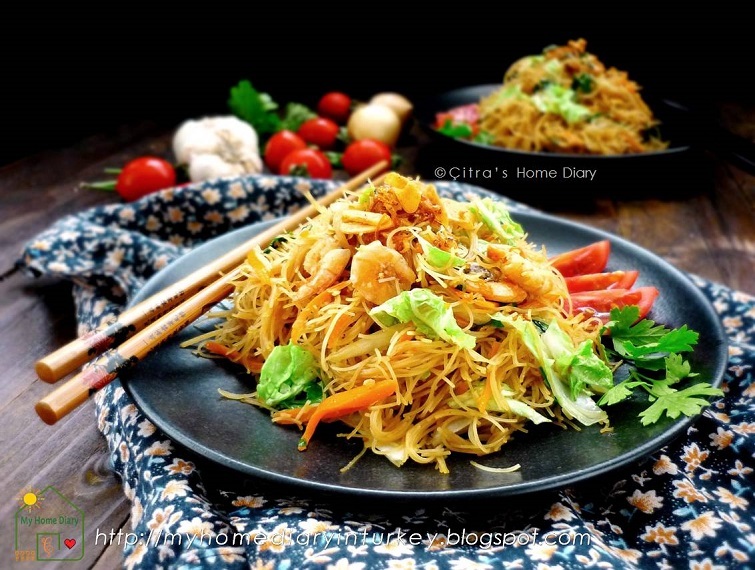 Elements of Chinese cuisine can be seen in Indonesian cuisine: foods such as bakmi (noodles), bakso (meat or fish balls), and lumpia (spring rolls) have been completely assimilated. Throughout its history, Indonesia has been involved in trade due to its location and natural resources. Additionally, Indonesia’s indigenous techniques and ingredients were influenced by India, the Middle East, China, and finally Europe. Spanish and Portuguese traders brought New World produce even before the Dutch came. The Indonesian islands Moluccas (Maluku), which are famed as "the Spice Islands", also contributed to the introduction of native spices, such as cloves and nutmeg, to Indonesian and global cuisine. Indonesian cuisine often demonstrates complex flavor, acquired from certain ingredients and bumbu spices mixture. Indonesian dishes have rich flavors; most often described as gurih (savory which equate to umami) and pedas (hot and spicy), and also combination of basic tastes such as manis (sweet), asin (salty), asam (sour) and pahit (bitter). 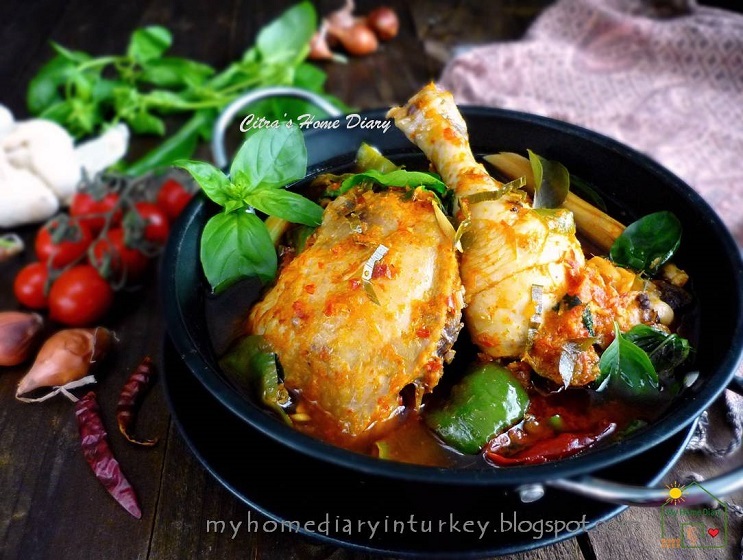 Talking about how rich İndonesian food is... today İ'll share you one of İndonesian favorite; Ayam Woku Belanga. Ayam means chicken in İndonesian. Woku is spice type origin from Manado (North Sulawesi). There are two types of woku. Woku belanga and woku daun (leaf). 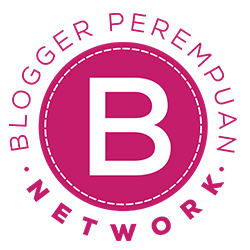 Belanga means pot, or clay pot. So This chicken cooked with woku spices in a pot (or clay pot). The various spices used make this meal so rich and umami. 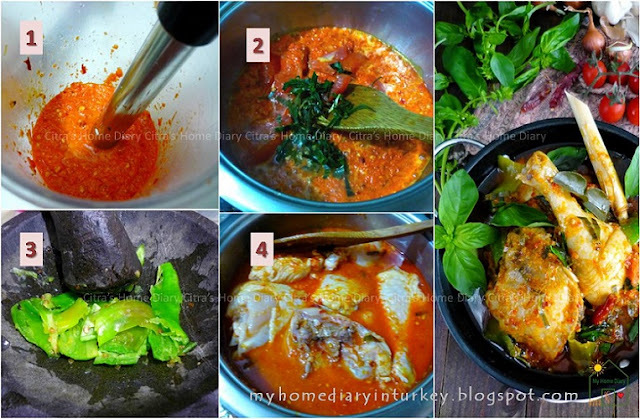 The herbs and fresh vegetables added also enrich and distinguish this dish from other places in İndonesia. İt's spicy dish, but you can less the chili padi to adjust to your taste bud. İ can't find turmeric leaves here so İ skip this but its still as good as the original one like in my homeland. 1) Mix chicken cuts with lemon juice and let it sit about 30 minute. Using mortar and pestle or hand blender, ground the spices into pureé. 2) Heat the pot and sauteé the ground spice until fragrant and oily. 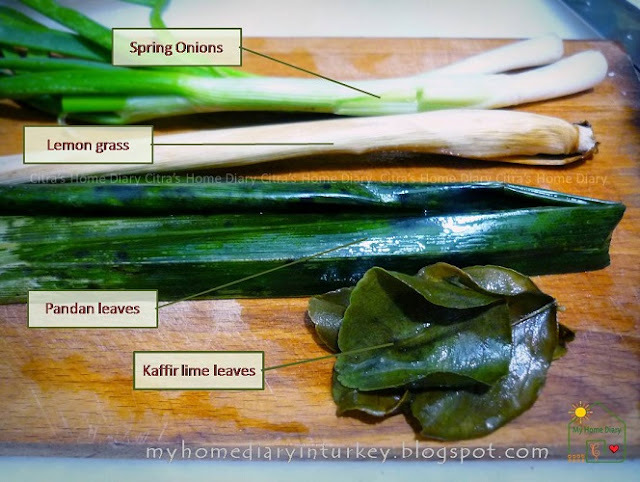 Stir in herbs; sliced pandan leaf, kaffir lime leaves, turmeric leaves, tomato and lemon grass. Continue to cook for few minutes. Add in the chicken and stir well. Season with salt and sugar. Add in water then cover pot with lid until boiling and chicken cooked. 3) After chicken cooked for few minutes, check the taste. Mix in pound green chili, let it boiling for one minute. Before turn off the heat stir in daun kemangi / İndonesian basil leaves and chopped spring onion. Serve warm with white rice. Naahh..kemarin pas kebetulan banget ada teman İndonesia yang main ke rumah.. ya udah.. makin asyik jadinya kalau makannya gak sendiri. Akhirnya masak yang cepat dan yang penting pedas. Gak terlalu berat karena gak perlu santan.. Pas donk kita masak ayam woku ini. 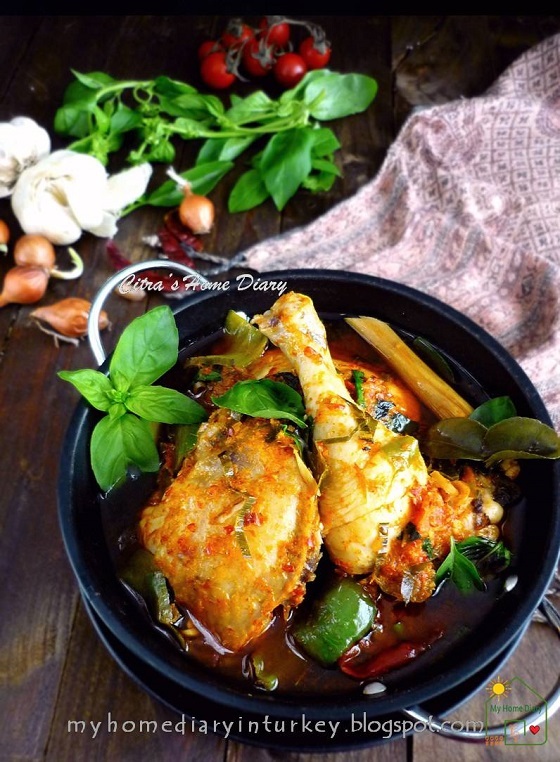 Ayam woku ini kalau ditilik dari bumbu-bumbu racikannya mirip ayam bumbu rujak ya..cuman bedanya berkuah dan ada tambahan rempah-rempah lainnya dan daun kemangi sehingga mempunyai ciri khas sendiri. Berasal dari Manado-Sulawesi Utara. 1) Lumuri ayam dengan jeruk limau/ lemon dan diamkan kurleb 30 mnt. Haluskan semua bahan bumbu halus. 2) Panaskan sedikit minyak lalu tumis bumbu halus hingga harum dan berminyak. 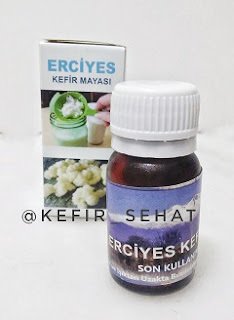 Masukkan rempah-rempah; sereh, irisan daun pandan, daun kunyit, daun jeruk dan tomat. Tumis lagi beberapa menit. 3) Masukkan ayam, garam dan gula, aduk rata. Tuangi air secukupnya. dan masak hingga mendidih dan ayam matang serta air sedikit menyusut. 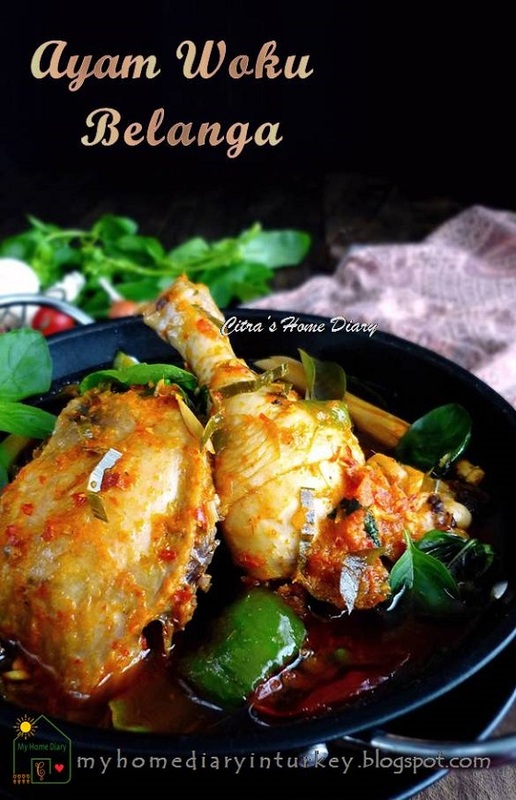 4) Setelah ayam matang, cicipi rasanya-tambah garam atau gula sesuai selera. Masukkan cabe hijau uleg kasar, masak 1 atau 2 menit saja hingga layu. Lalu masukkan irisan daun bawang dan kemangi, segera matikan api dan tutup hingga daun layu. Hidangkan hangat dengan nasi putih. This looks delicious! So flavorful and right up my alley!